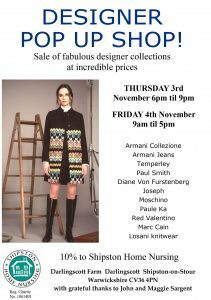 We have some amazing designer clothes at incredible prices sizes 8 to 16, mainly from Autumn/Winter 2015, including some luxurious shearlings and fur stoles. Beautiful cashmere knitwear, and the perfect dress to wear for Christmas and the New Year! 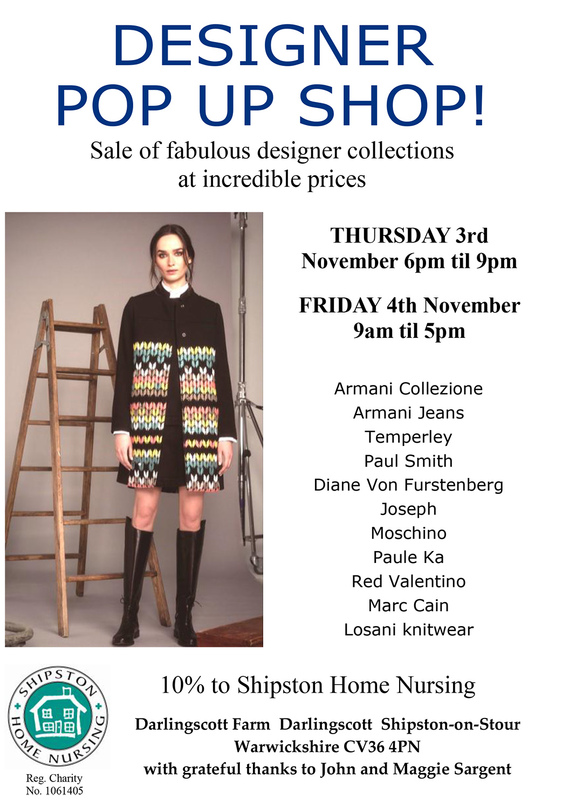 Be inspired for Christmas, and come along to this unique Pop Up Designer Sale on Thursday/Friday at Darlingscott……you will not be disappointed! Perfect gifts …. Patterned Wolford tights, bags , jewellery and more!